Hope has returned to New York City. 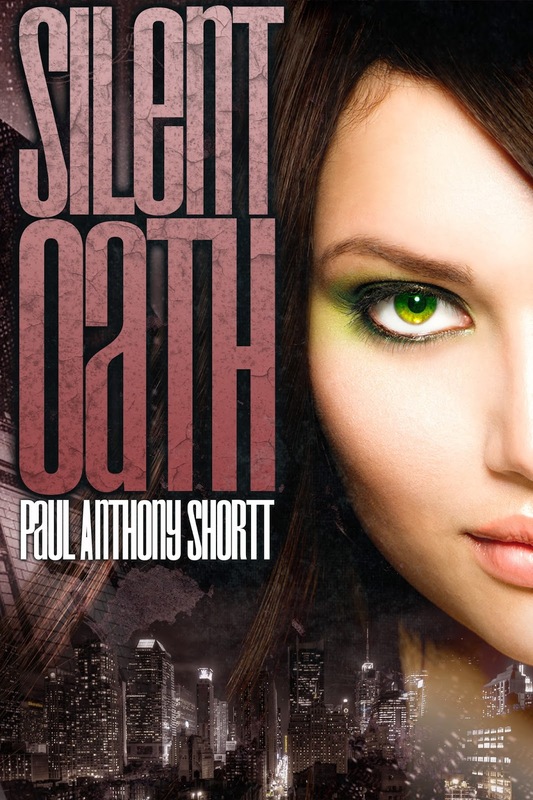 Nathan Shepherd leads a small band of dedicated fighters against the Council of Chains and the city's supernatural masters. But it's not enough. Because from the shadows of Nathan's former lives comes an old enemy, one who knows terrible secrets that Nathan has not yet remembered, secrets that could undo everything he has fought for. Nathan's only chance to uncover the memories of his previous existence, and to conquer these new forces of evil, lies in Elena DeSantis. A woman he has fought beside in past lifetimes. A woman he has loved. 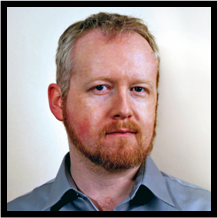 A child at heart who turned to writing and roleplaying games when there simply weren't enough action figures to play out the stories he wanted, Paul Anthony Shortt has been writing all his life. Growing up surrounded by music, film and theatre gave him a deep love of all forms of storytelling, each teaching him something new he could use. When not playing with the people in his head, he enjoys cooking and regular meet-ups with his gaming group. Paul lives in Ireland with his wife Jen and their dogs, Pepper and Jasper. Their first child, Conor William Henry Shortt, was born on July 11th, 2011. He passed away three days later, but brought love and joy into their lives and those of their friends. The following year, Jen gave birth to twins, Amy and Erica. Paul's first novel, Locked Within, was released on November 6th, 2012, by WiDo Publishing. 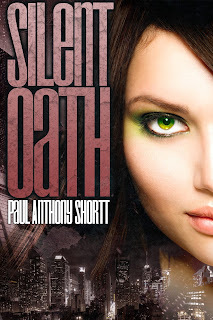 Silent Oath is the second book in this urban fantasy trilogy.